Place your orders by filling out the form below and either mailing it in or handing it to Jackie, Todd, Jim, Tom K, Joe G or any club representative. 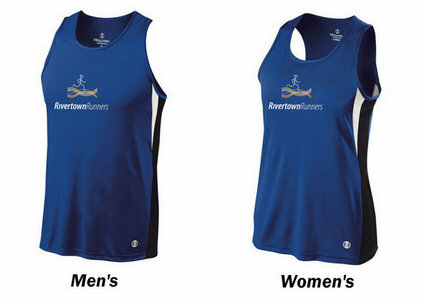 Make checks payable to Rivertown Runners. Please have your orders in by May 6th so we can place the order in time for the warm weather races.